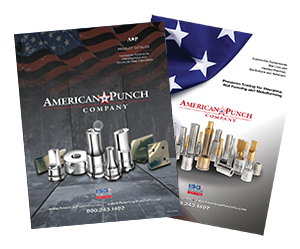 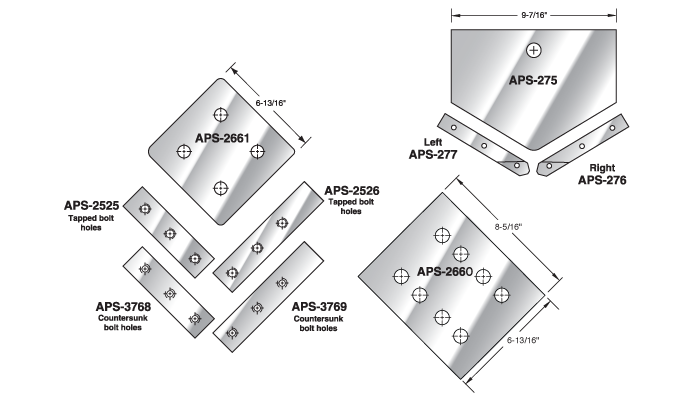 When your Peddinghaus™ ironworker/steelworker, angleline or beamlines need replacement punches and dies, call American Punch. 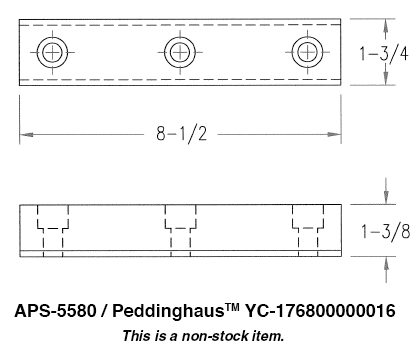 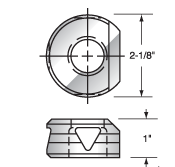 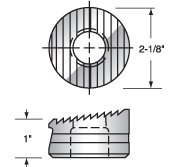 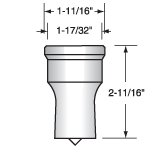 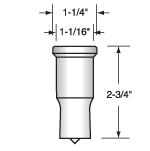 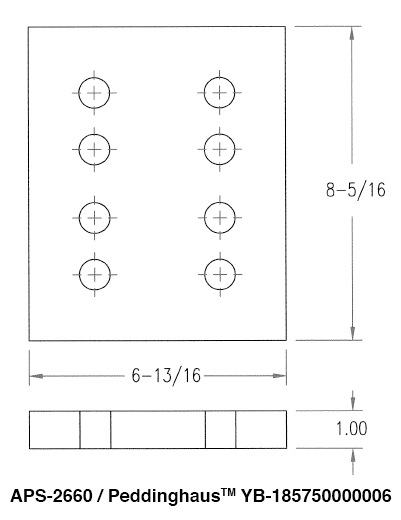 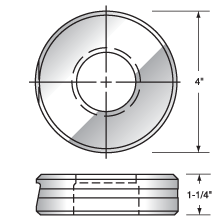 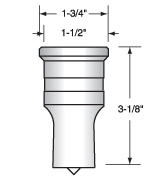 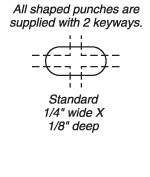 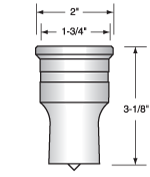 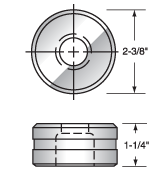 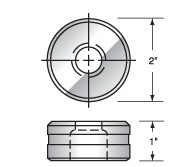 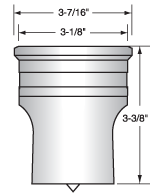 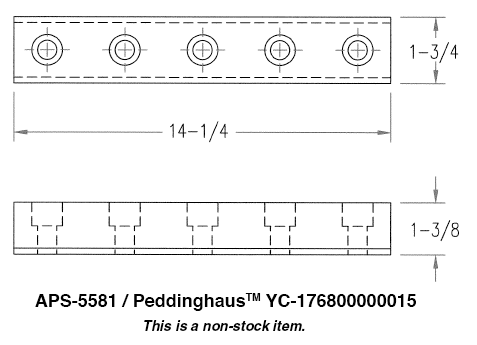 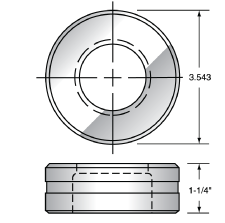 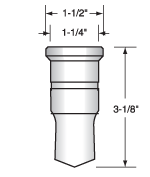 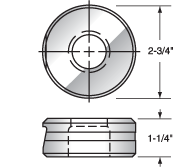 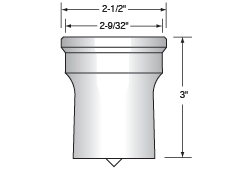 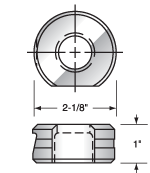 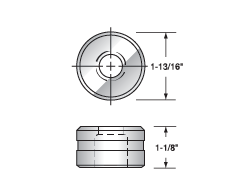 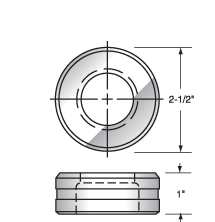 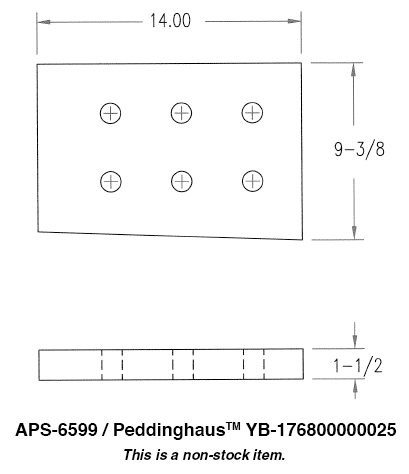 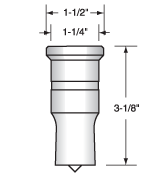 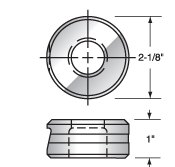 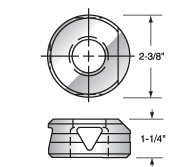 Most punches and dies - for portable and plate - ship right from stock the day you call. 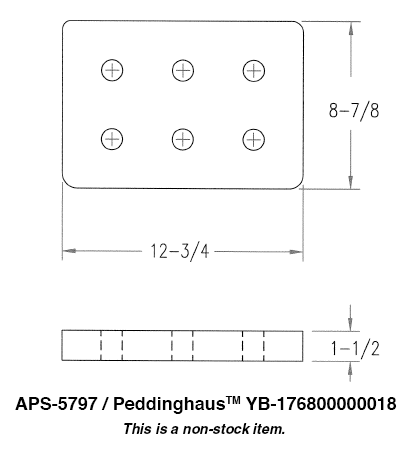 Non-stock and special order items can ship as soon as the next day. 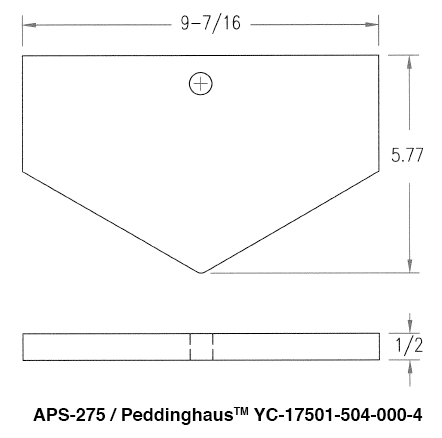 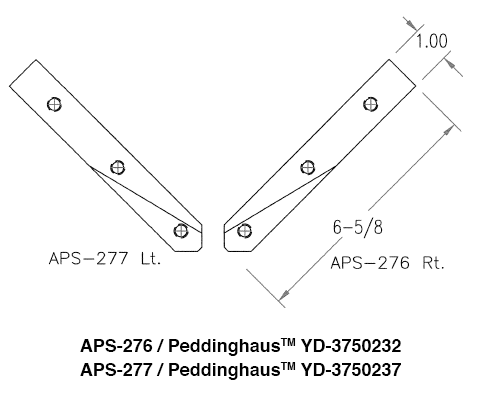 American Punch is ready to serve owners and operators of Peddinghaus™ steelworkers with top quality, competitively priced punches, dies, replacement shear blades, copers, notchers, and bar cutters. 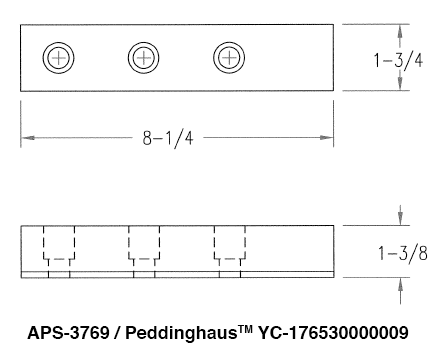 We also handle high-speed drills for Peddinghaus mag drills. 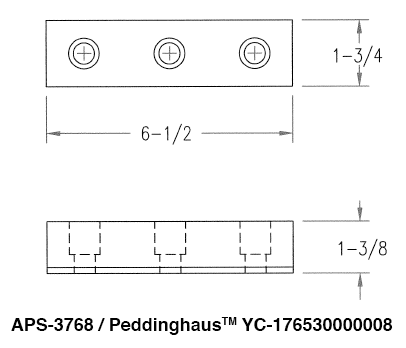 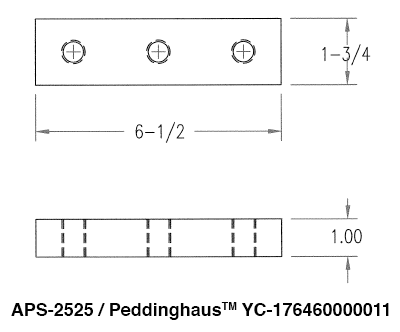 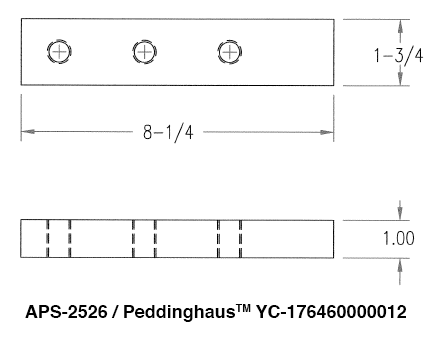 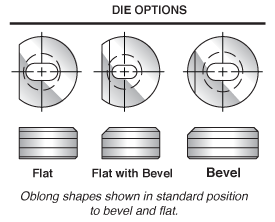 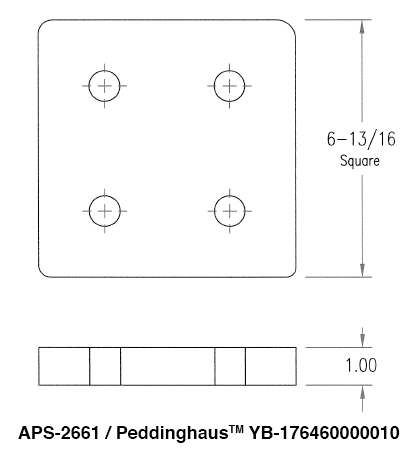 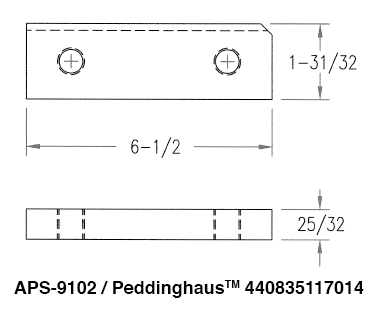 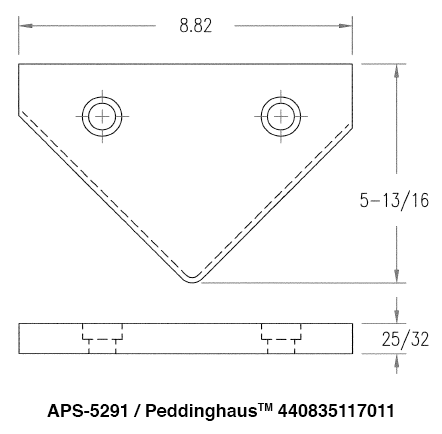 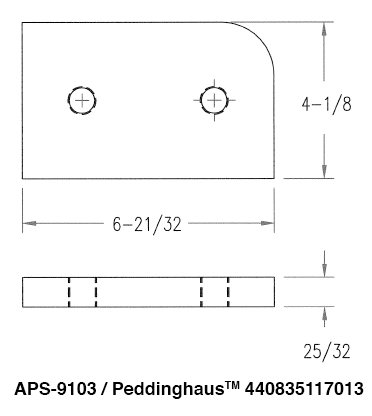 Select an option below to request a quote – or call now to speak with a knowledgeable American Punch sale representative about the Peddinghaus punches, dies and tooling you need: 800.243.1492.